WATTCO™ duct heaters come in various sizes and dimensions to fit any compartment. 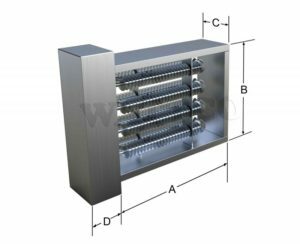 There are three types of duct heaters available: open coil, tubular or finned tubular heating elements that are either flanged or inserted in the duct. 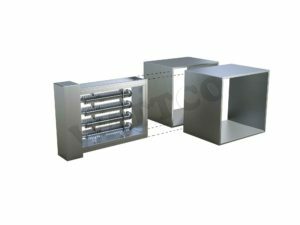 Air duct heaters are primarily used in air flowing ventilation systems and comfort-heating applications while process duct heaters are mainly used for industrial process heating applications (ovens that require re-circulated air or forced circulation). 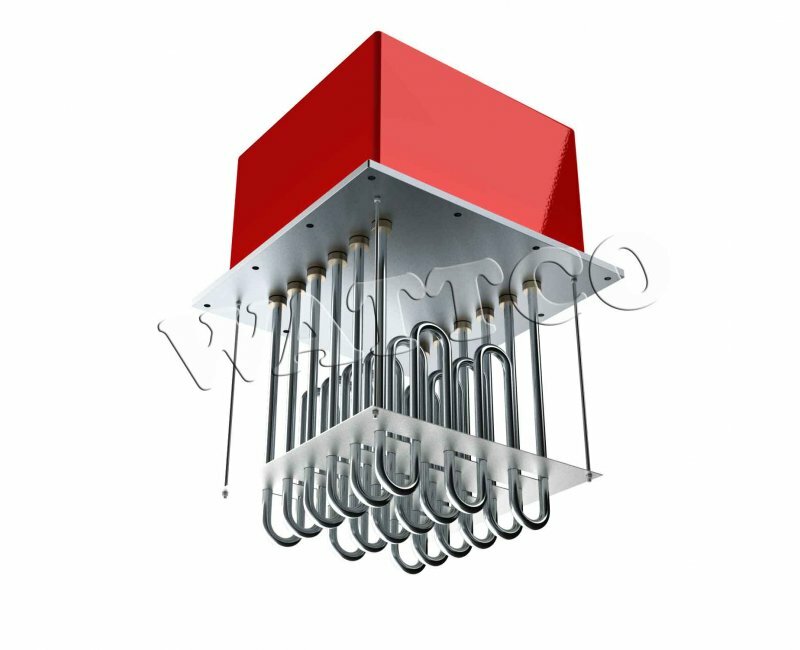 WATTCO™ designs and configures your electric heating element according to your specifications. 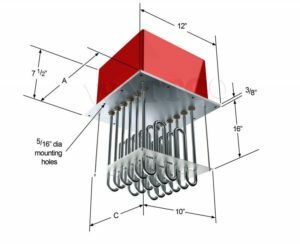 Our team is dedicated to research and development, using the latest technologies while striving to meet every customer’s needs by manufacturing high quality industrial heating products. 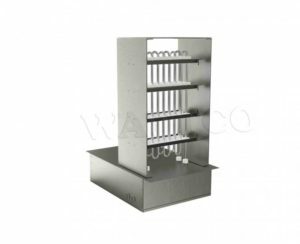 Since 1969, WATTCO™ has expertise in developing and manufacturing electrical heating elements that make Wattco duct heaters, the most easily adaptable industrial heating solution for most non-pressurized, air-heating systems. WATTCO™ duct heaters have the international, American recognized, Canadian Standards Association (CSA us) label, which set the standards for the electric heating industry. 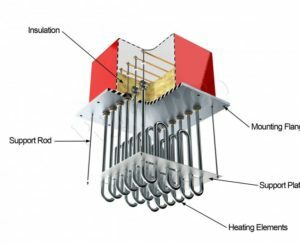 Duct heaters can include proper built-in safety devices to extend the service life of the heater. 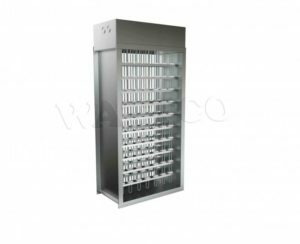 Manual reset with back-up magnetic contactor on units of 300V, 30 kW and less. 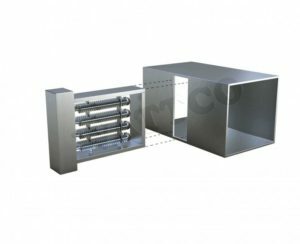 American and Canadian Standards Associations (CSA, CSA us & UL) certified.